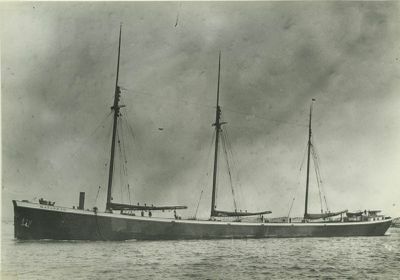 1899, Jul 8 Launched Bay City, MI; sister ship of SANTIAGO. 1905, Aug Rebuilt and repaired. 1906, Nov Stranded near Houghton; released and towed to Lilly Pond. 1908, Jul Towed by VENESUELA. 1909, May 16 Aground Niagara River near North Tonawanda, ore laden; released.